I get a lot of people asking me? what are the tools and resources you use to keep your websites and blog running or working, this page reveals some of the resources I use to power my sites, listed below are the companies I use myself and therefore can recommend. Please note that they are affiliate links. This means if you click one of the links and then proceed to buy something from the site you have been taken too, I will receive a small commission from the company for sending you to their site, it won’t cost you any extra and it helps to support crochet ‘n’ create and keep the free patterns coming every week. PS: Have you ever thought of starting your own Blog or Website, it can be costly to buy patterns, yarn etc. 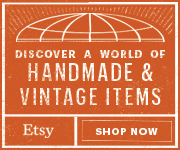 so why not start your own site and sell some of the things you make to help out with the costs. Use the resources below to get yourself online. 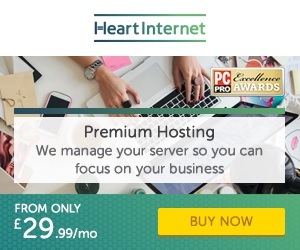 You can buy Domain Names and Hosting from Heart Internet. Increase more traffic with Social Warfare. 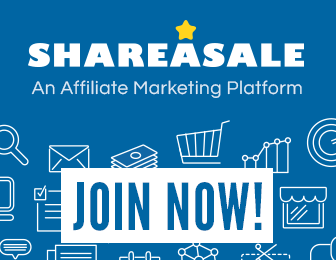 Shareasale has many Affiliate Programs for you to earn money from.